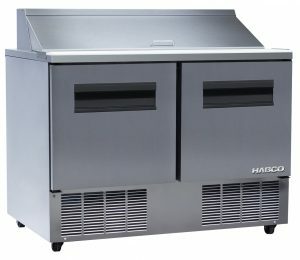 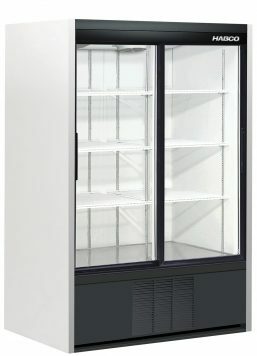 If you own and operate a pharmacy, your refrigeration needs are unique. 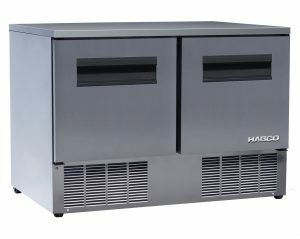 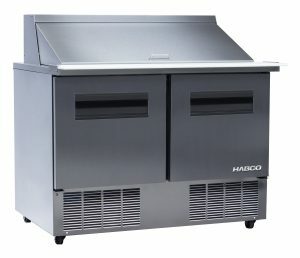 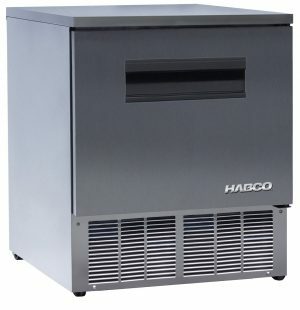 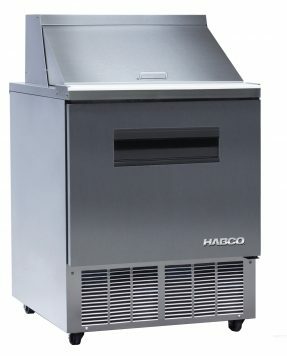 HABCO®’s custom pharmacy refrigerators are built to code and provide a clean exterior that adds to your pharmacy’s aesthetic appeal. 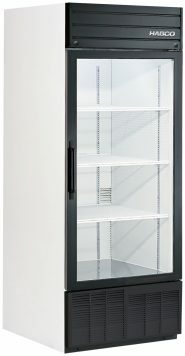 You can depend on our brand to offer the highest quality of medical-grade refrigerator models for all of your temperature-sensitive medications and treatments. 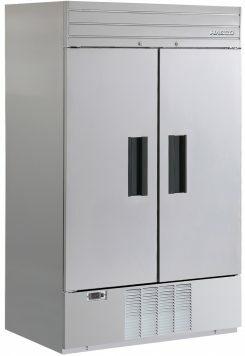 What makes our pharmaceutical refrigerators so unique is our range of premium features and patented designs that reduce maintenance costs, maximize energy efficiency, and lower long-term ownership costs. 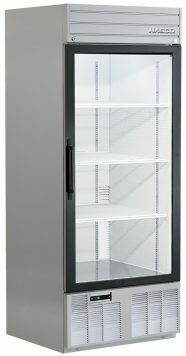 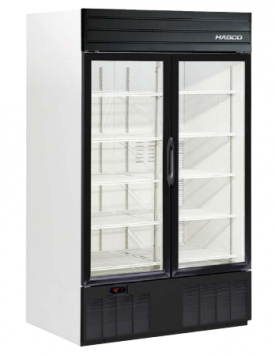 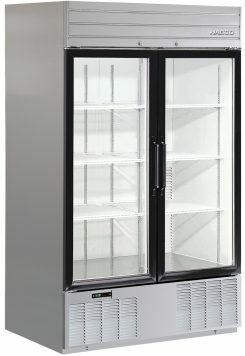 For instance, our custom Cassette® refrigeration system is completely removable and upgradeable and has everything you need to repair your pharmacy fridge in one easy-to-remove and easy-to-carry unit. 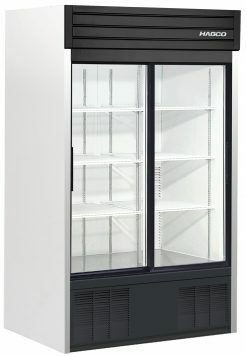 Our commitment to sustainability and innovation are only some of the reasons our customers choose us when purchasing their own medical-grade freezer and fridge. 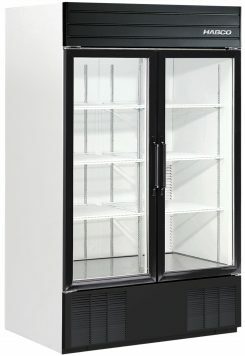 Our customers appreciate our clean and modern designs and hassle-free service repairs. 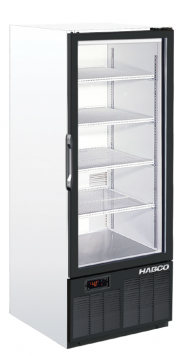 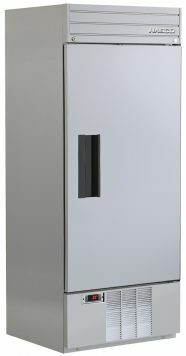 Take your pharmacy to the next level with a professional and high-performance pharmaceutical fridge.